Seven illegal Mexican nationals are suspected of attempting to rob a jewelry store in McAllen, Texas on July 28. 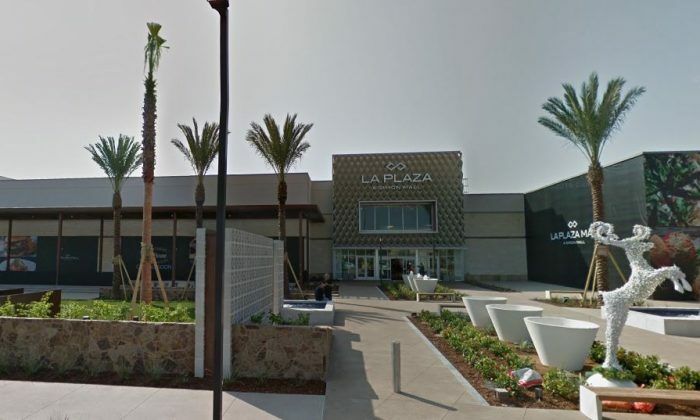 Initial reports have said that gunshots were being fired at La Plaza Mall, but those shots were mistaken for the sound of glass cases breaking. There were no injuries or fatalities and all suspects are now in custody, tweeted Chief Victor Rodgriguez of the McAllen Police Department. The suspects have been identified as Zepeda Abner Posos, 24; Alberto Rafael Barrera, 32; Brayan Oliver Melchor, 23; Javier Leobardo Olvera-Ramirez, 22; Jorge Angel Rodriguez Mejia, 28; Miguel Quintanilla-Cardenas, 26; Raul Alberto Rangel-Rivera, 43. Each suspect has been charged with aggravated robbery and received a $200,000 bond. For the five men who lied about their names, each received an extra $10,000 bond, KRGV reported. U.S. Customs and Border Protection (CBP) is determining when the suspects arrived and how long they’ve been in the United States. If the suspects are convicted, they will be handed over to the CBP to process their immigration and criminal histories, Fox News reported. The residents have shown their appreciation on Twitter for the McAllen Police Department’s rapid response. “I’ve always had love for the McAllen PD since my family is on the force. What they did today (and everyone one else who responded) was amazing. Their fast response and the way they handled the situation was flawless. Thank you,” tweeted Albert Macias. “They did a great job with an absolutely stunning response time,” tweeted Michael S. Moates. U.S. Rep. Vicente Gonzalez (D.-Texas 15) didn’t wait too long to praise them either. Lt. Joel Morales of the McAllen Police said that he would not release additional information as the investigation is ongoing, The Associated Press reported.